JARROD Bleijie is disappointed at the petty politics played out around the opening of the Birtinya Ambulance tomorrow. 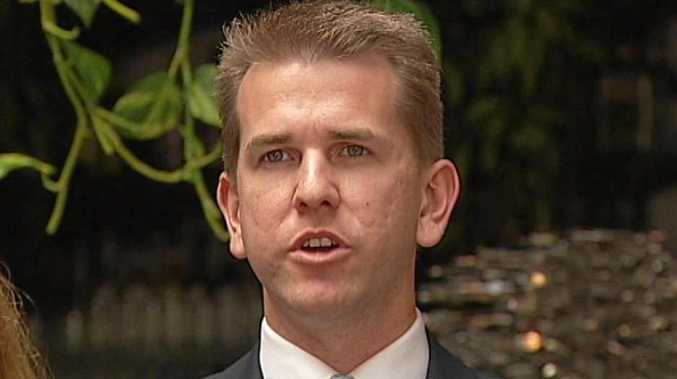 HE wasn't invited but Kawana MP Jarrod Bleijie would be welcome at the opening of the new Birtinya ambulance station according to a Palaszczuk Government spokesperson. Mr Bleijie who has represented his electorate since 2009, only found out about the opening by chance. Ambulance Minister Steven Miles did send invitations to the Sunshine Coast Mayor Mark Jamieson and the divisional councillor Peter Cox. Mr Bleijie said it was standard practice at the opening of taxpayer-funded, public facilities to invite the member of parliament who represents the electorate. "It's discourteous (not to)," he said. "I intend to turn up. 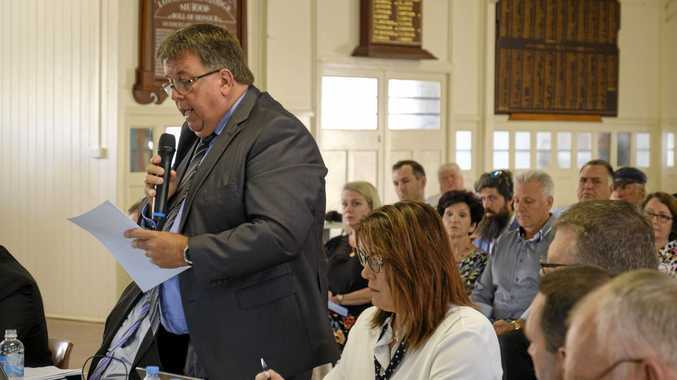 I represent 40,000 Kawana constituents who will use the ambulance station." A spokesperson for the Mr Miles said there was no protocol that required an MP to be invited. "Jarrod Bleijie knows that and is just being a bit cheeky," she said. "However if he wants to come and congratulate the Palaszczuk Government for this investment he's welcome to." Asked why Mr Bleijie, as the elected representative for the area that would be serviced by the ambulance, was not on the invite list the minister's spokesperson was direct. "The LNP doesn't typically like to spruik our announcements for us but like I said he's welcome to," she said.